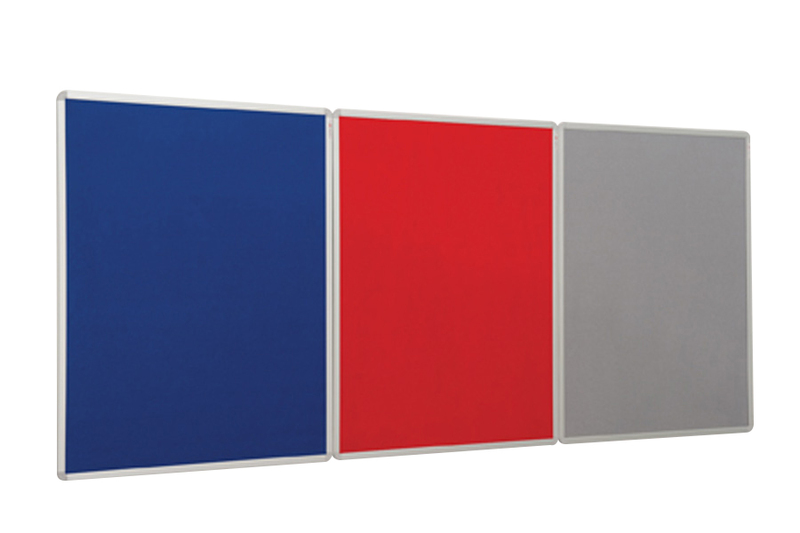 This is our best value noticeboard, suitable for use in unregulated and non-sensitive locations, and is available in 6 sizes. Framed in anodised aluminium with concealed corner fixings this board has 9.5mm thick core material. The fire rated felt finish is suitable for use with pins or staples and comes in 4 colours - red, green, blue and grey. Please note: We offer a fitting service by our own experienced fitters on all bulk orders. For more information please Contact Us or call us on 01733 511121.